The Brazilian national team have qualified for the forthcoming World Cup in Russia at the expense of Paraguay. The South American football giant defeated Paraguay 3-0 to become the first team to officially qualify for the mundial next year. Tite supervised the eighth straight victory in the Copa America World Cup qualification series as the five-time champions register their hopes of retaking their spot in international football.The result was not enough to confirm the qualification but the shocking defeat Uruguay suffered in the hands of Peru sealed the hope for Brazil. Four sides are to automatically make the World Cup from Copa America and as it stands Brazil’s 33 points would be enough to earn them a spot even if they lose the rest of the games. Colombia is the closest rival but they are nine points out. Uruguay and Chile have garnered 23 points each while Argentina ranked fifth with 22 points. “My greatest joy is sharing joy. When you look at the face of your family, when you see the players happy, when you see a happy little child, sharing joy is my greatest satisfaction. More pleasure,” an overjoyed Tite said after the qualification was sealed. Barcelona star and skipper for the Brazilian side Neymar missed a penalty but he got a goal after a Philippe Coutinho opener. Real Madrid defender Marcelo added the third late in the game to complete the 3-0 rout. 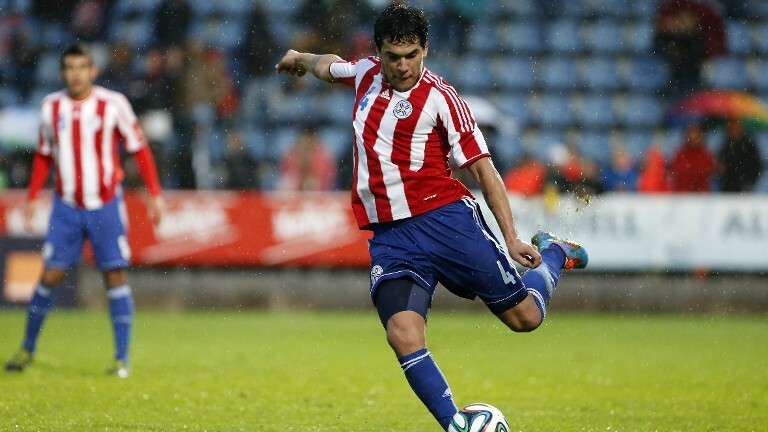 Paraguay coach Juan Carlos Arce blamed the referee for the way the match went. “The refereeing was bad today. It is a shame – Brazil does not need it,” he said. Elsewhere, Argentina received bad news as Lionel Messi was banned for four games for swearing at a linesman. They are hoping to get the decision turned as that might end their World Cup hopes. For now, the rest of the slots are open as the points’ differences are minor.